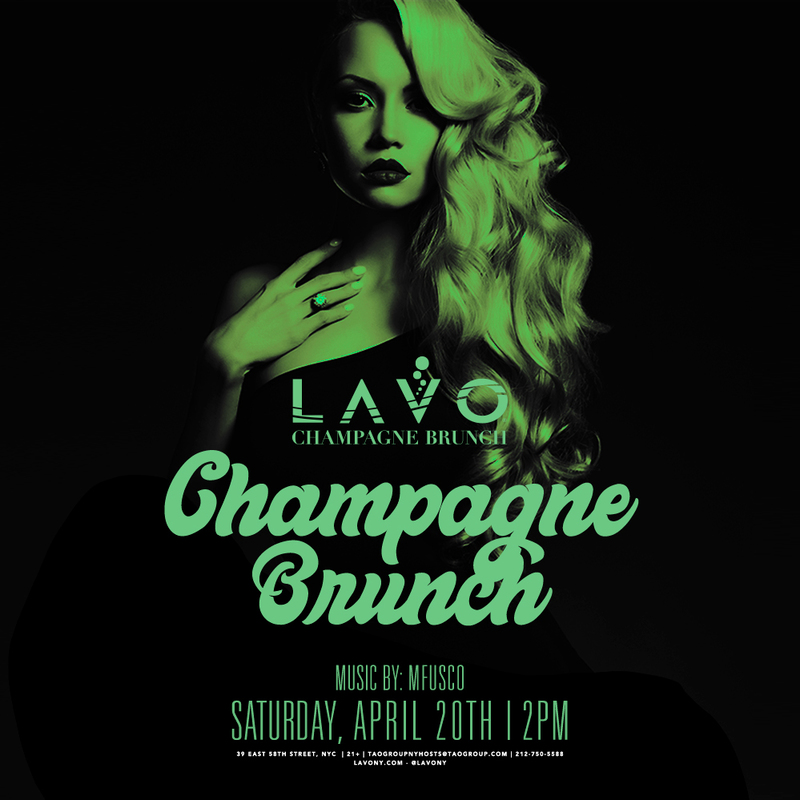 Every Saturday from 2PM-6PM, LAVO delivers a daylife brunch experience unlike any other! Rocco's facination with this world has always inspired him to entertain his guests and leave them with a "Magical" Memory and experience. What he has conceptualized at RIVIERA SUNDAYS is more than just “dinner theater.” Start the meal off with Lavo’s signature dishes while taking in the sites of magicians, ballerinas, stilt walkers, jugglers and more. A seemless transition into dessert and dancing fills the room with energy. Go ahead and dance on the tables! Riviera Sundays is an experience like non other, its where guests come in to have dinner and a night of exotic fun. Please click the reservations button below or call 212-750-5588;Please note: This form only submits an inquiry for a reservation. 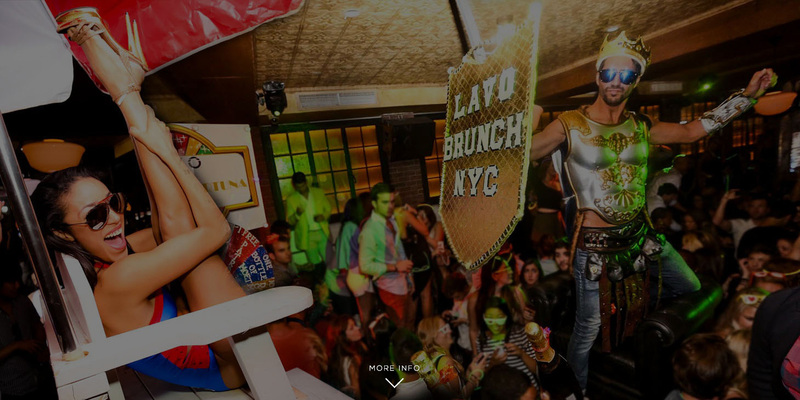 You will be contacted within 24 hours by a LAVO staff to confirm.